This website has been possible because of many talented and giving teachers. Ouida Keck award from NFMC was a catapult of getting the funds to get this website started. My biggest thanks to all the teachers and professionals in our closed Facebook called Piano Teachers for Special Needs. This project is able to come together due to the collaborations of over 1200 members in that group. My special thanks to my teacher Elizabeth Gutierrez and all the colleagues in San Antonio and across the world. And finally, I could not have done this without the help of Joy Morin who took me on as a student. Thank you for your never ending patience and your kindness. I’m forever grateful. There are 3 co-moderators to our group Piano Teachers for Special Needs. Myself, Carol Ann Blank and Angie Morlan. They have been most gracious in taking care of every little detail of the group !! Carol Ann Blank, MMT, MT-BC is the Manager of Special Needs at Music Together LLC and owner of Music Therapy Services of Central New Jersey. 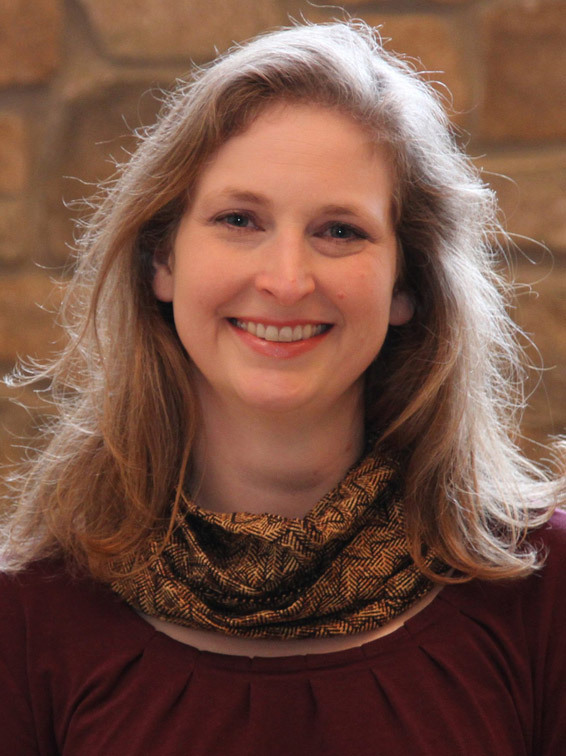 Carol Ann primarily works with children and families and is researching clinical decision making in music therapy as her doctoral dissertation at Drexel University. 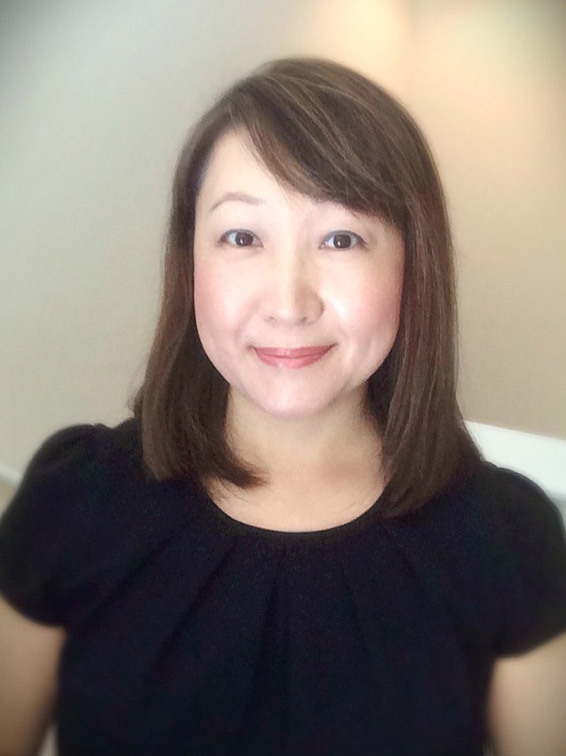 Susan Hong, NCTM has been teaching piano for over 25 years. She is an independent piano teacher in San Antonio, Texas since 2005. She graduated from Rutgers University with B.A. in Piano Performance and Biology. Susan is also Nationally Certified Teacher of Music from MTNA. Angie Morlan started playing the piano at the age of 5 and then added playing the organ at the age of 15. She started her own piano studio, Prairie Home Piano, in Falcon, Colorado (just outside Colorado Springs) in 2004. Her favorite thing about teaching piano to students is the joy it brings when they learn a song and have a feeling of accomplishment. She loves playing the piano (even though she rarely have time to sit down and play for pleasure) and it has always been a source of peace and relaxation. No matter how stressful the day as been, playing the piano seems to cure it. 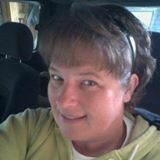 In addition to teaching piano, she enjoy the outdoors, being an assistant den leader in Cub Scouts, worshiping at her church and being a wife and mother.